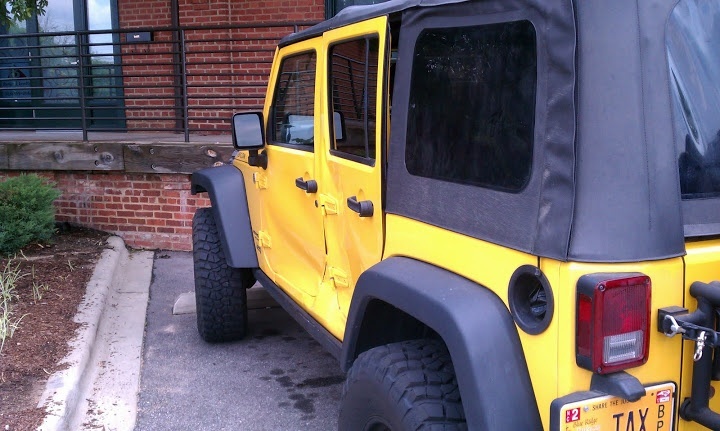 For many Jeep Wrangler owners, the infamous ‘death wobble’ is an inevitability of ownership and something that cannot be avoided. 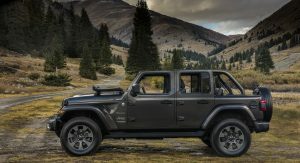 However, concerns with the serious steering system vibrations which often occur at speeds exceeding 70 mph (112 km/h), have been renewed following deliveries of the all-new Wrangler. The issue has even attracted the attention of two members of Congress who are calling for the National Highway Transportation Safety Administration (NHTSA) to investigate. 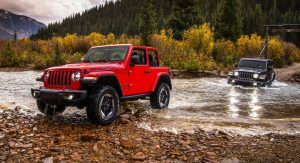 Fiat Chrysler Automobiles is well aware of the ‘death wobble’. 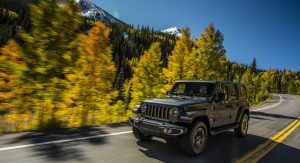 In correspondence with The Detroit Free Press, the company insists that the issue isn’t a safety concern and that it can happen with any vehicle that uses a solid front axle rather than independent front suspension. 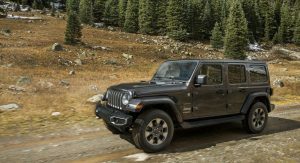 Nevertheless, there have been more than 200 complaints made by owners of the 2018 Jeep Wrangler to the NHTSA website about issues with the off-roader’s steering. Some of these complaints describe a violent shaking that occurs at speeds over 70 mph when the vehicle hits a bump or shift in pavement type. Some owners say that the only way to cure the wobble is to slow down. 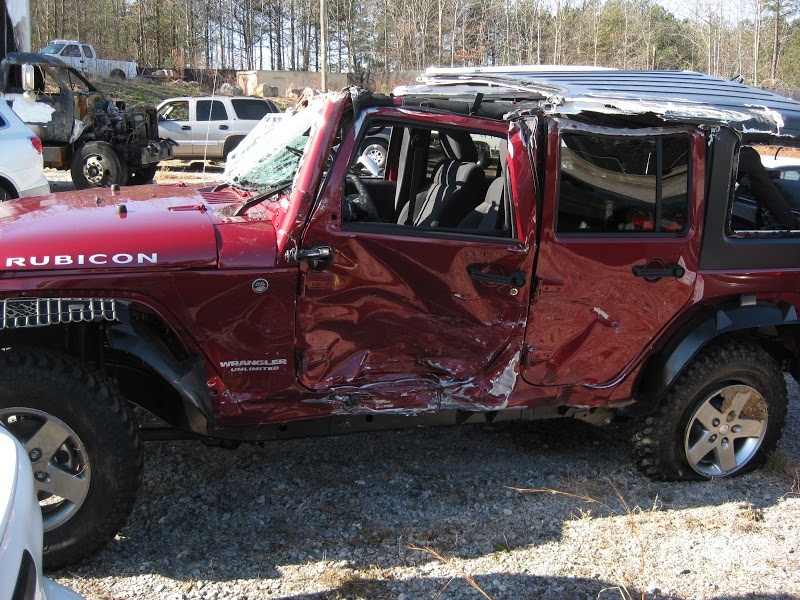 Jeep’s insists the ‘death wobble’ isn’t a safety issue. 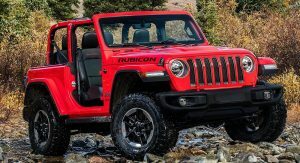 Speaking with The Detroit Free Press, new Wrangler owner Rich Person said he was shocked to experience the ‘death wobble’ shortly after taking deliver of the off-roader. “I have wanted one forever and just never pulled the trigger. My wife has always wanted a convertible. This year was our 20th anniversary, and with the oldest going to college next year we figured it was now or a long time from now,” he said. Despite customer concerns, FCA spokesperson Michael Palese has told ABC News that this isn’t something customers should be concerned about. 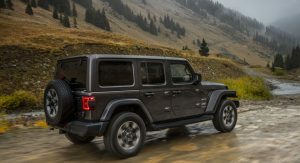 According to Jeep, the ‘death wobble’ can be corrected by tightening or replacing loose or worn steering parts, balancing or changing the tires, having a front end alignment or by installing a new steering dampener. The NHTSA adds that the problem is only intermittent and is predictable so the vehicle remains controllable at all times. The issue has attracted the attention of Silicon Valley Dep. Anna Eshoo and Henry Waxman, the ranking member of the Energy and Commerce Committee. In a joint letter to the NHTSA, the two have asked the agency why it hasn’t warned consumers about the problem. They insist the issue must be evaluated by the NHTSA. 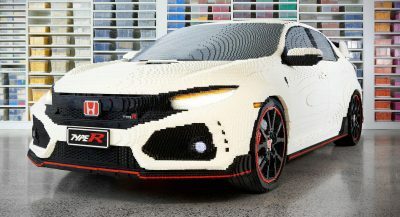 Aside from this, I’d hate to be in one if it got T-boned. So the advice we’re told is to “replace ALL of the steering and suspension components” every 40-50k miles!! How much would something like that even cost? I recently got this done. Replacing steering components costed me $2400 for parts and labor. Never get the OEM parts! for the same price, you can get beefier/heavy duty stuff like Dynatrac ball joints. Too true. At least you can fix the problem on the Jeep and still have a nice product afterwards. Fallout 76 on the other hand is just copy/paste trash that no amount of polishing is going to fix. I’m guessing but the person that named this the “Death Wobble” must be aware of some people that have died because of this situation or they would have named it the “Irritating Wobble”. The article doesn’t address whether people have been killed or injured. Have there been any deaths or injuries resulting from this condition? These vehicles have to do double duty now. There is no excuse for this from Jeep. A Toyota Landcruiser is a proper off roader and it doesn’t have this problem. A Nissan Patrol is a proper off roader and doesn’t have this problem. 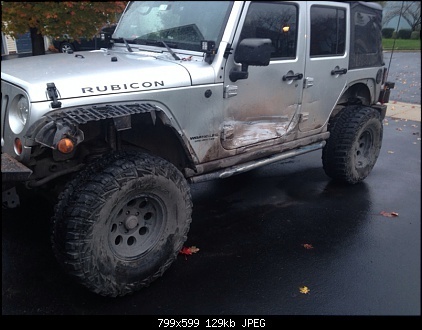 There are many proper off road vehicles that do not suffer this problem. I believe the Jeep’s are just not engineered properly. If you’re buying a Jeep you should expect it. If you’re complaining about it go back to your stupid city car. I’ve owned a JL since August 2018 and haven’t experienced anything yet. I assumed that Jeep fixed this issue, I’m disappointed that this is not the case. I have a road/ highway car so the Jeep rarely goes over 60 MPH. 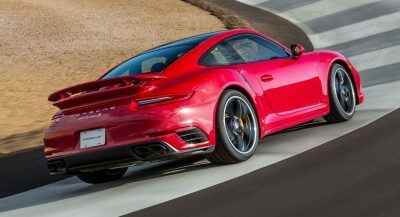 It wasn’t really purchased for highway driving, however, like someone pointed out, it needs to be able to handle those speeds without issue. It’s not like I don’t have to drive to the off road sites. They aren’t in my backyard. Go buy a f*****g crossover. The article is misleading. Although there have been a few complaints about the wobble, the number is more like 11 and not the 200 mentioned in the article. Yes, if you parse carefully, they do not say that there were 200 complaints about the wobble, but you throw a large number out there in the same breath and it will be misunderstood. ETA: Most of the time, you will find that people who experience the wobble have put poorly designed aftermarket suspension parts on without the knowledge of how to adjust and align everything, or they have been out on a trail bashing the [email protected] out of their front end parts not understanding that there can be consequences. Another Chrysler shill herd from. 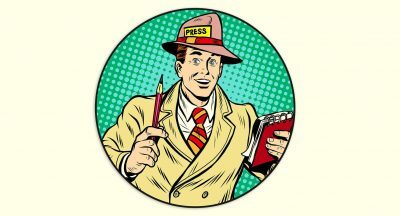 Do your homework; the facts are out there. Oh, and “herd” is a group of animals, such as cattle, so you couldn’t even insult me properly. As a former Chrysler employee mechanic and new car tech I will give all of you one rule to live by in life. NEVER BUY A CHRYSLER PRODUCT. Never ever ever never never never Buy a Chrysler, if you care about your family, if you want them to survive, if you want to live to old age and to be happy, do not buy a Chrysler. If you want a reliable car do not buy a Chrysler, if you want a quality car do not buy a Chrysler. The only people who dispute this are the ignorant and uninformed who know nothing about cars, those who have never owned anything else but junk cars like Chryslers. 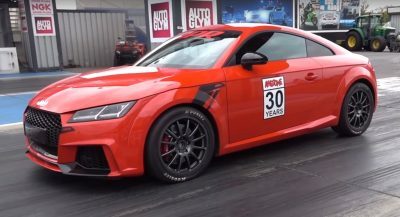 Don’t listen to these fools, they don’t know what a good car is because they have only owned Chryslers, or something equally bad like a Fiat or a Ford Or a Mitsubishi. Do not buy a Chrysler. Nonsense. I’ve owned many vehicles including an LS400, GS400, ML320, SLK230, M3 and NSX. Plus a quite few Honda’s and Nissan’s. The Chrysler 300C SRT8 that I presently own has proven itself – over the past 12 years – to be the most problem free vehicle I have ever owned. I’ve also owned to Jeep Wrangler’s and a Dodge Caravan. NO PROBLEMS. they aren’t lying, independent front suspensions have apparently spoiled drivers. I am old enough to remember many cars/trucks having solid axle setups, the wobble was well known, but not very pronounced. it was common Knowledge to not go over speed limits and your fine. Maybe it has something to do with the welds.